I keep on driving from Naples to Fort Myers Beach for months and keep seeing the Tim Martell’s with travelers by the mangrove lash , so I stopped! 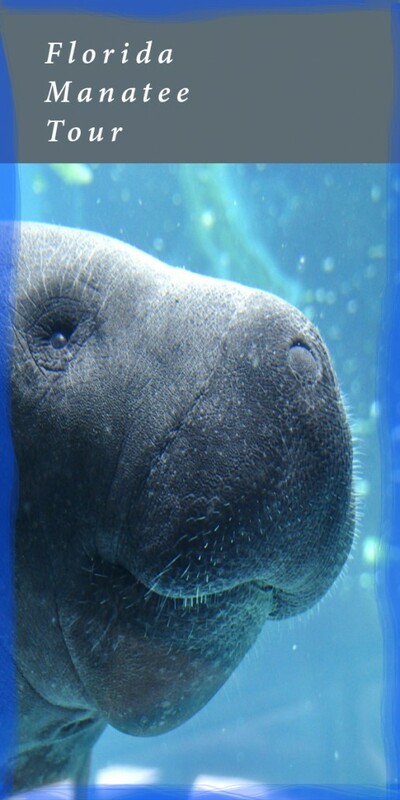 Yes, I have seen a Manatee myself. It is on TOP 10 things to do while you are in Florida. 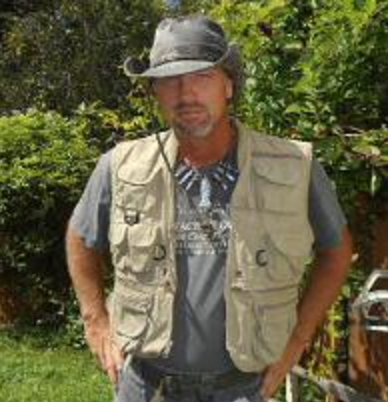 Tim operates very close to Ella’s Vacation Rentals, especially the location where PINK SHELL HOME! It is only a couple of minutes drive! 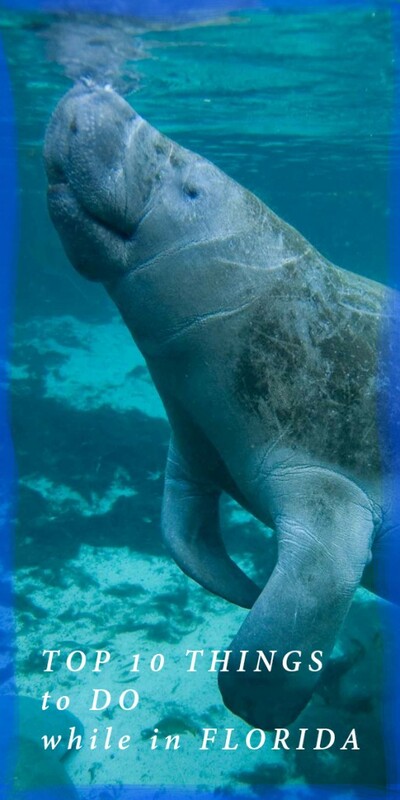 Manatees are large, fully aquatic, mostly herbivorous marine mammals sometimes known as sea cows. 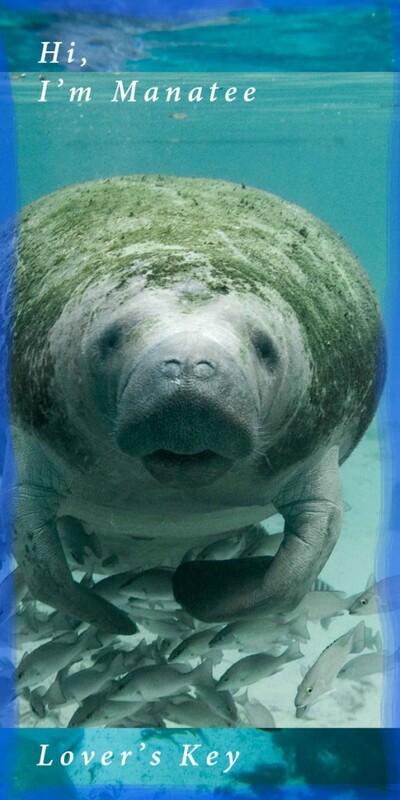 Are you up for chasing Sea Cow? LOL Read on . . .
1. How long is the tour and how far do we paddle? direction for a total of at least 4 miles paddling. Expect more. 2. What time and where does the tour start? change) We meet at 7:45 A.M. so we can get everyone signed up and on the water on time. Orange River at 9:00 A.M. and meet at 8:45 A.M.
3. Is the tour physically demanding? say that if you take a tour with us, you should be in fairly good physical condition. Water, sun hat, waterproof snack, clothes that can get wet and good protective water shoes. 5. Why does this site say that this activity is ideal for people 10-60 years of age? young children sometimes have a hard time sitting through the educational parts of the tour. 7. Can I touch a manatee or dolphin? imprisonment. We do not allow anyone to touch a manatee or dolphin. 8. What do you provide? charge! Just like us on facebook and enjoy!! 9. What should I do with my electronics? Can I bring them along? your trunk and bring a waterproof ziploc bag for your keys. 10. 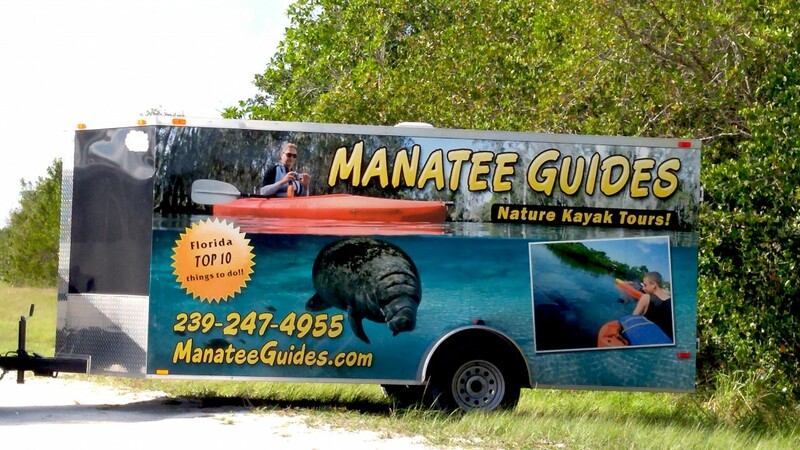 Do you guarantee we will see a Manatee? you. They are wild animals that will do as they please. Please come prepared to enjoy your day with us no matter what you do or don’t see.